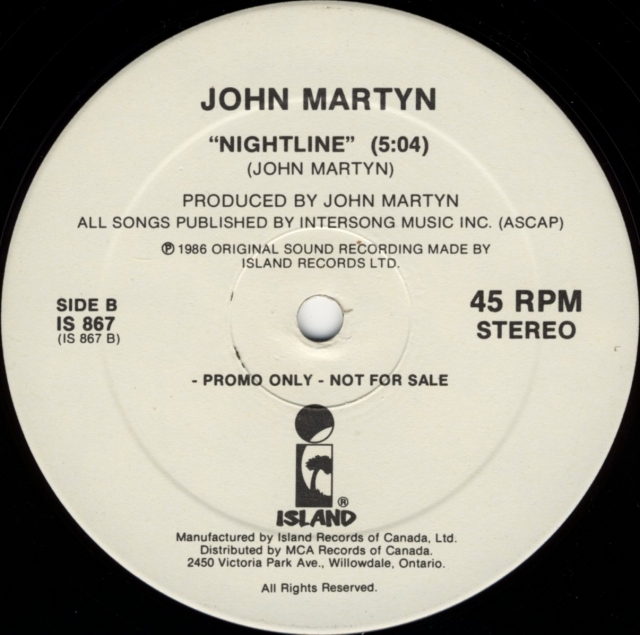 Rare Canadian 12" disco single that was quickly withdrawn. 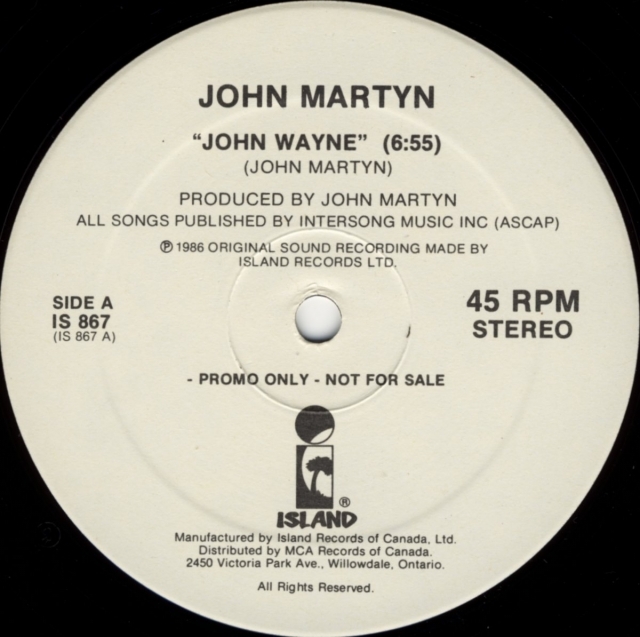 Manufactured by Island Records of Canada, Ltd. 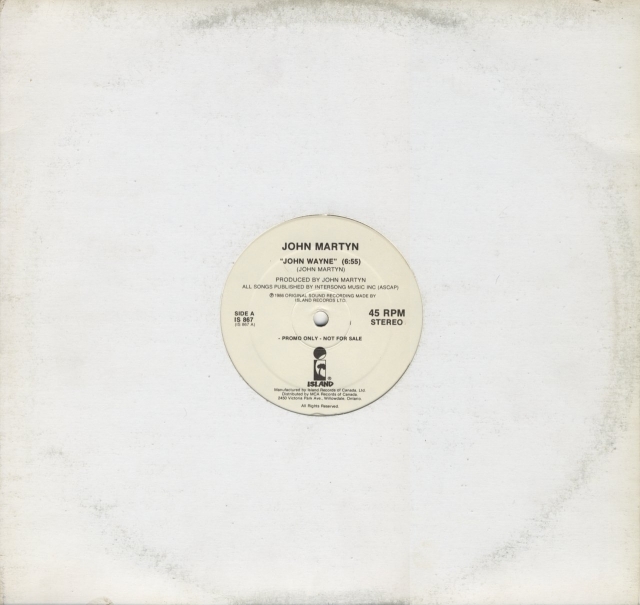 Distributed by MCA Records of Canada. 2450 Victoria Park Ave., Willowdale, Ontario. This record first surfaced as late as september 2005. IS 867-A and IS 867-B. Also engraved on both sides: TLC-A and CR.